Need to cool off? 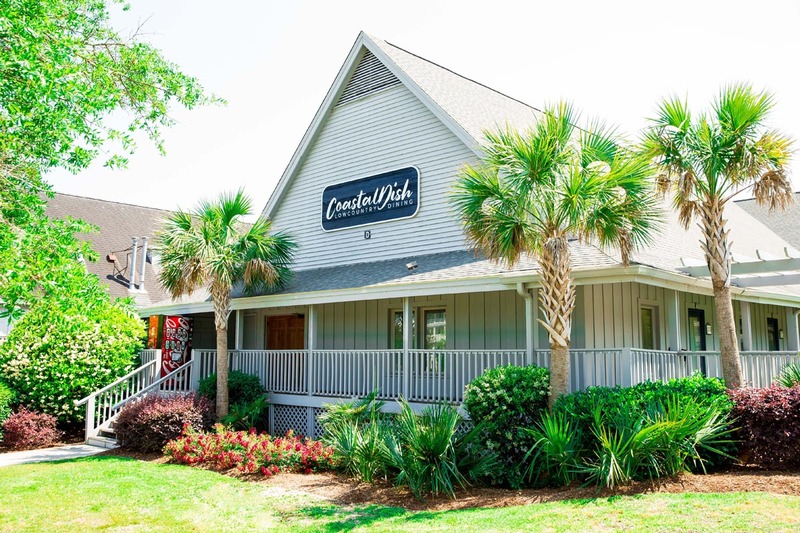 Be sure to stop in and enjoy Litchfield's newest addition, Coastal Scoops this Easter Weekend! With a variety of ice cream and treats to choose from, there's surely enough to satisfy any of those sweet cravings! We also offers an exclusive selection of gifts & Litchfield memorabilia to help you capture your unforgettable vacation with us! 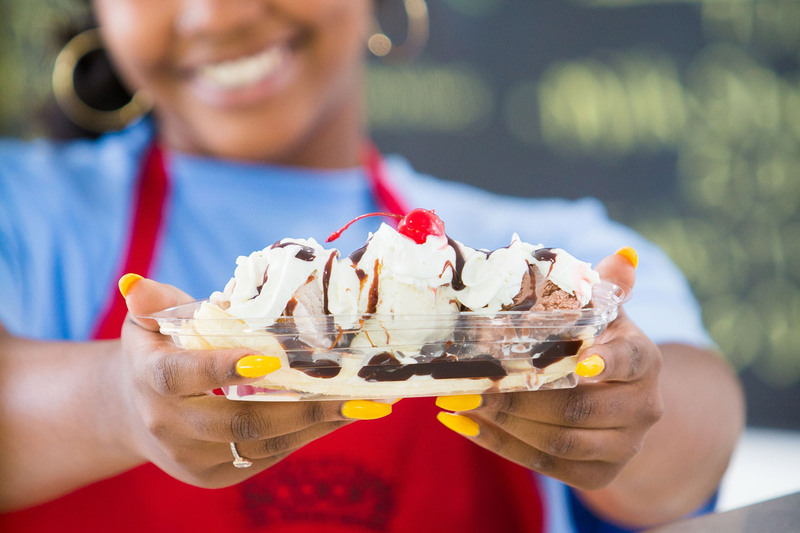 We look forward to seeing you at Coastal Scoops! Come hang out with us on The Deck at Litchfield on Friday's and Saturday's from 4:00pm to 10:00pmAfter a long day at the Beach, shopping and exploring, or playing a round or two of golf, there's no better way to spend the evening than with some time with friends and family at The Deck at Litchfield Tiki Bar and Grill. 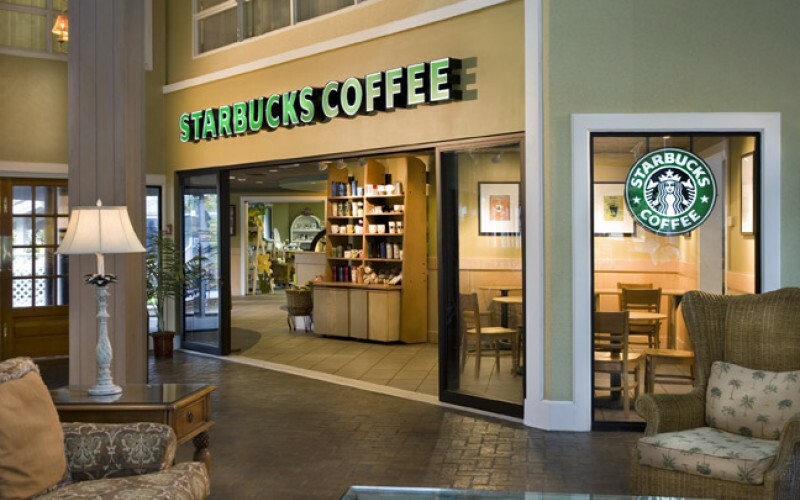 Join us for fantastic beverages in a casual and welcoming atmosphere. Take advantage of Happy Hour from 4-7pm, where you can try out one of our specialty cocktails like Pawley's Punch, featuring Admiral Nelson Coconut Rum, Peach Schnapps, Blue Curacao and Pineapple Juice. For a special treat, join us on Friday and Saturday nights from 6pm to 9pm for live entertainment. 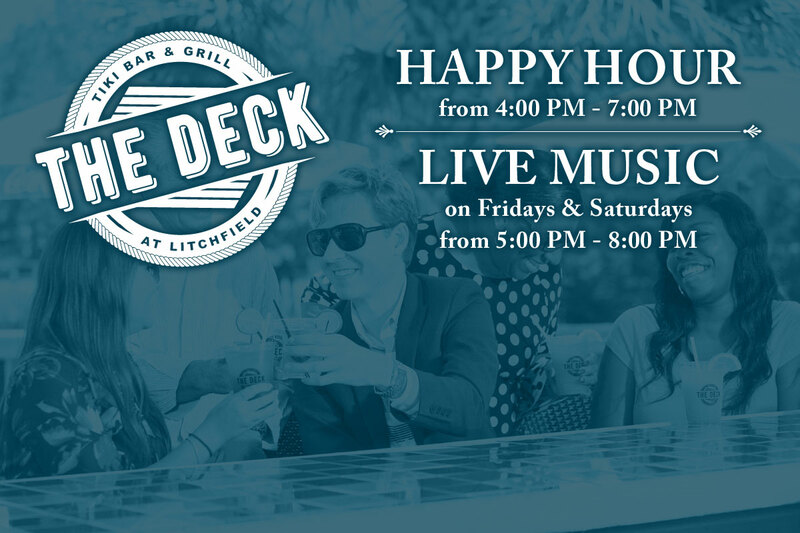 Find your escape on The Deck at Litchfield, where you'll be impressed by our fun-filled atmosphere, delicious food and drinks, and exciting musical performances!